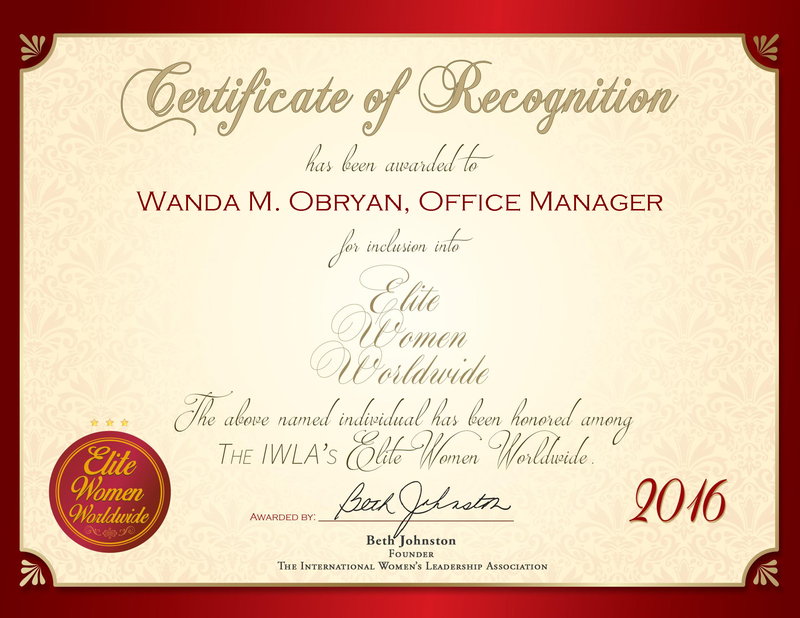 Lexington, MA, October 15, 2015, Susan Eustis, President and Chief Executive Officer of WinterGreen Research, Inc., has been recognized by Elite Women Worldwide for dedication, achievement and leadership in market research and analysis. Ms. Eustis brings three decades of professional experience to her role as president and CEO of WinterGreen Research, Inc., a trusted research organization based in Lexington, Mass. The company specializes in preparing and analyzing market research studies for various industries, including energy, health care, telecommunications, nanotechnology and Internet segments. 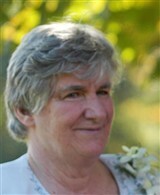 With expertise in research analysis, Ms. Eustis functions as senior analyst and writer for the company. She is able to prepare market research studies and examine markets to determine industry strengths and weaknesses. Furthermore, Ms. Eustis assists clients in the areas of new business development, contract negotiations, project management, product marketing, the formation of strategic partnerships, and more.